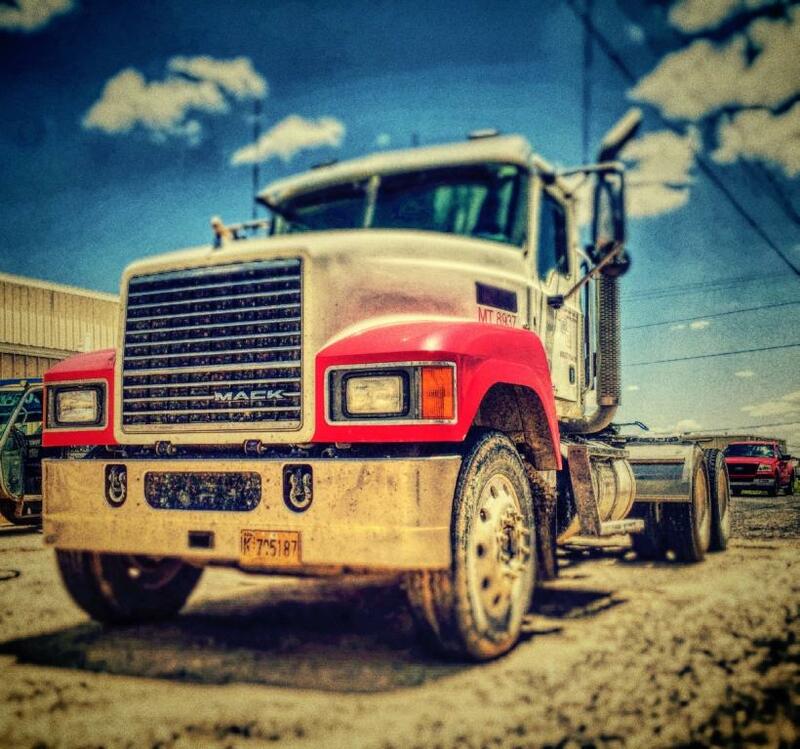 "We have proudly been serving the Permian Basin since 1984"
L & W Diesel provides equipment operators working in the Permian Basin with an extensive range of power and drive options. Whether you requirement is for service on your engines and generators, or new replacement of a transmission and engine, or exchange of an old engine and transmission for a remanufactured unit, we have the resources and capabilities to meet your needs. We have the unique capability to supply and service a range of engine, generator and transmission brands. Our experience across a wide range of brands provides equipment operators, with multiple brands of equipment, to rely on L & W Diesel as their “One-StopShop” for service and support. In addition to engine, generator and transmission supply, we offer an extensive range of parts to support all equipment, including highway vehicles. As stocking dealers for all major brands of truck OEM suppliers we are a ready source of parts. For several decades we have been serving all the needs of equipment users serving the Permian Basin, and as such have amassed a wealth of knowledge and capability to meet all you power and drive needs.